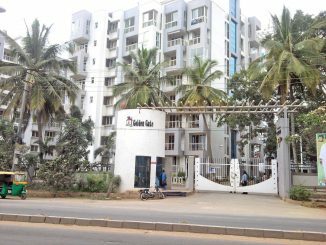 What documents to check while buying a property in Bengaluru? Before buying any property, it is essential to investigate all the documents provided by the present property owner and authenticate it with the agencies issuing the documents. 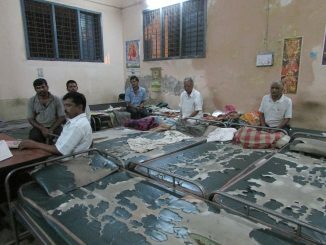 Did you know, that Bengaluru has night shelters for homeless? In fact Supreme Court mandates night shelters in cities, but not all cities have them. Bengaluru has them, but they are devoid of funds and inmates. Is the new amended Real Estate Bill consumer-friendly? Does it balance the rights of both builders and buyers? Here is what Bengaluru citizens found out. HC has given liberty to the petitioners to file a fresh petition after the case before National Green Tribunal is disposed. The Supreme Court stayed the fine imposed on the developers. 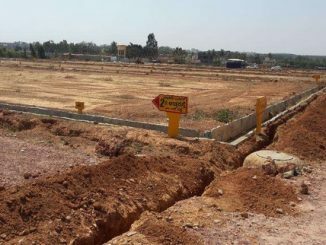 What else is going on, related to Bellandur-Agara SEZ project? 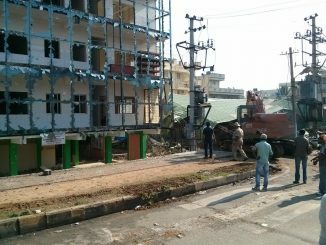 Builders allege government ignored their concerns. Did the state introduce the regulation to reserve flats for the poor in all apartments in a hurry? New rule mandates flats for poor in all apartments. But will it really happen? 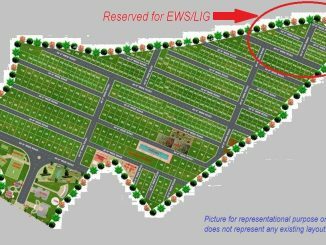 All layouts and housing complexes above 1000 sqm should reserve housing for poor, as per a new regulation by the government. But how are beneficiaries going to be selected?